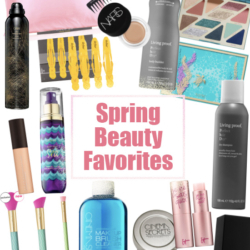 Skincare + Makeup for Young Girls! Savy was just about the most excited human on the planet when we opened a box full of a new skin care and makeup brand made JUST FOR HER!!! 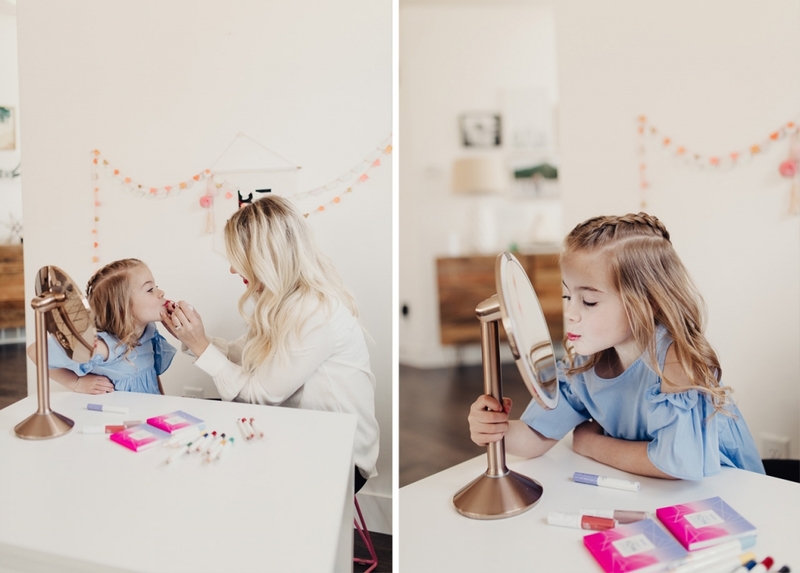 She’s obviously too young for everyday makeup, but she loves it so much and we often find ourselves in my bedroom sharing makeup tips and beauty secrets with each other anyway! 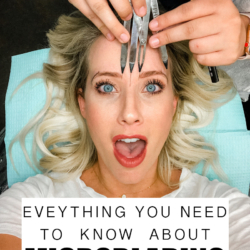 After unboxing the makeup I was so inspired by the brand and what they’re trying to do that I wanted to share it with you guys in case you have girls old enough to start utilizing a simple, clean skin care routine and wearing makeup! 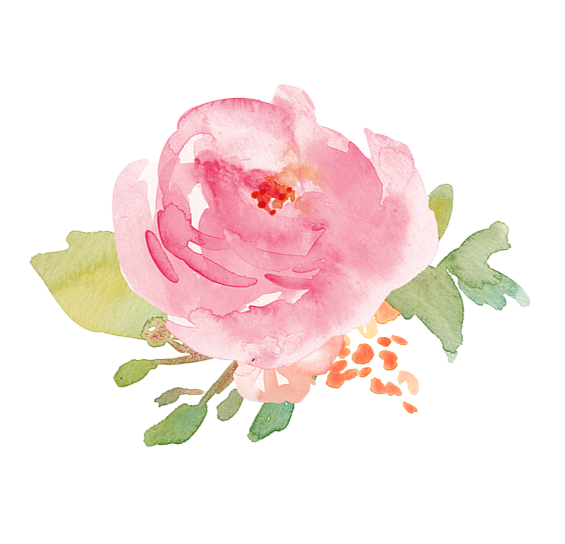 C’est Moi Beauty (you say it like “Say Muah”) is a brand that is just entering the market, and they’re all about providing makeup that is safe for young, delicate skin. There’s definitely a white space in the beauty industry when it comes to tweens and teens! I know that when Savy starts wearing makeup, I want the cleanest of ingredients going on her face, products that are gentle and proven safe for her perfect skin! 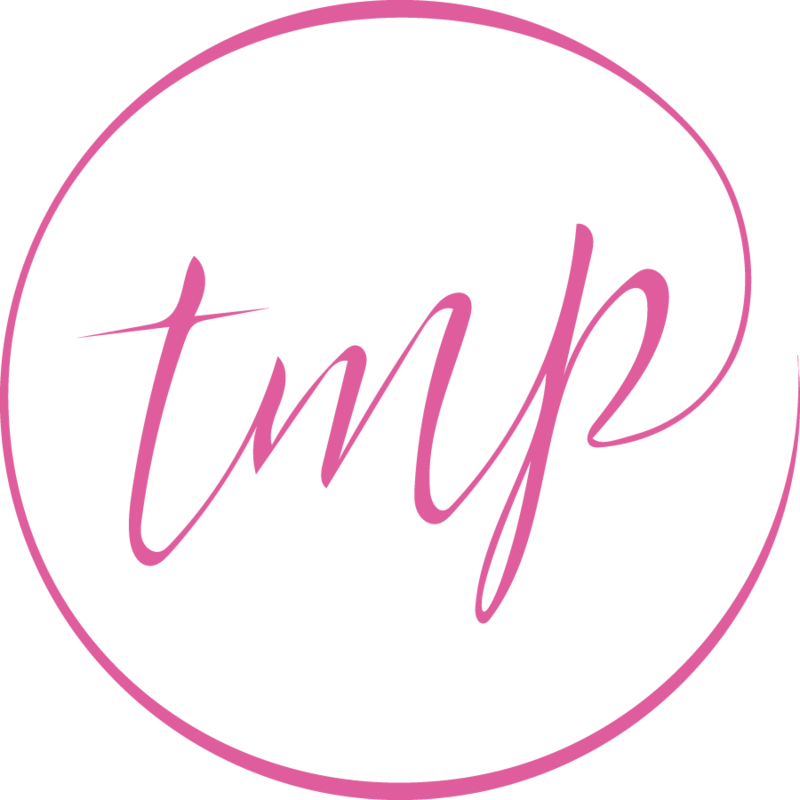 This brand was specifically designed for girls ages 8-16, and they’re all about educating girls on the importance of healthy skin habits, while supporting their individuality at the beginning of their beauty journey! I don’t know about you, but I think it’s such a cool company and I love what they’re doing! So let me show you what came in our box full of goodies. You can find all these on their website here and you can also snag their products at Target.com too! 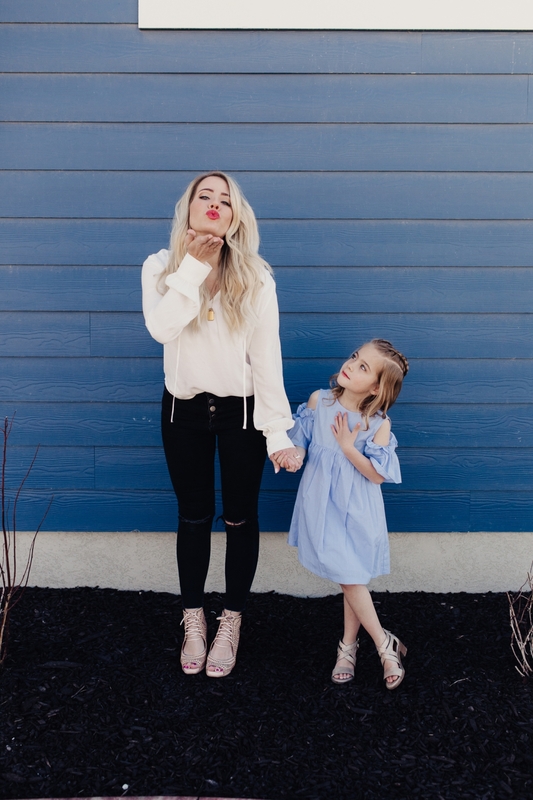 Savy’s favorite products are the Lip Glosses… probably because I let her wear them every day! They’re made with organic oils and have a nice sheen to them so they’re easy to apply. These are some of their makeup crayons! 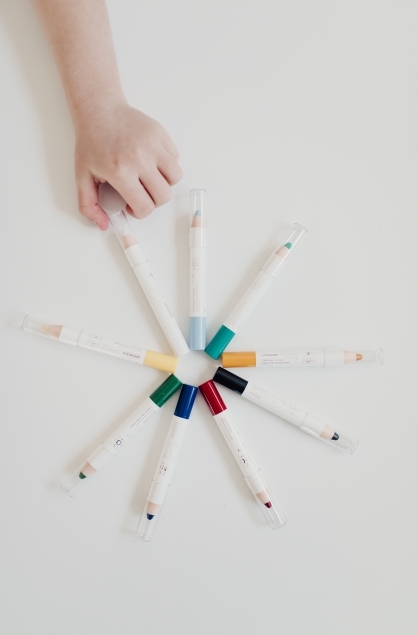 They blend well and you can use them on your eyes, lips, cheeks, where ever your little visionary wants a pop of color! They’d be perfect for performances, sporting events, cheerleading, plays and of course, Halloween! 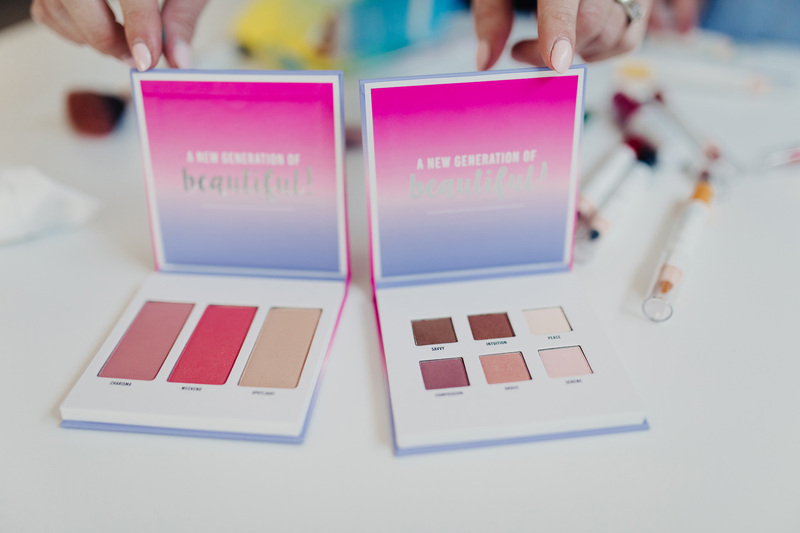 These are the cutest little palettes! The makeup crayons are for bold pops of color, and these palettes are for that perfect every day neutral look. 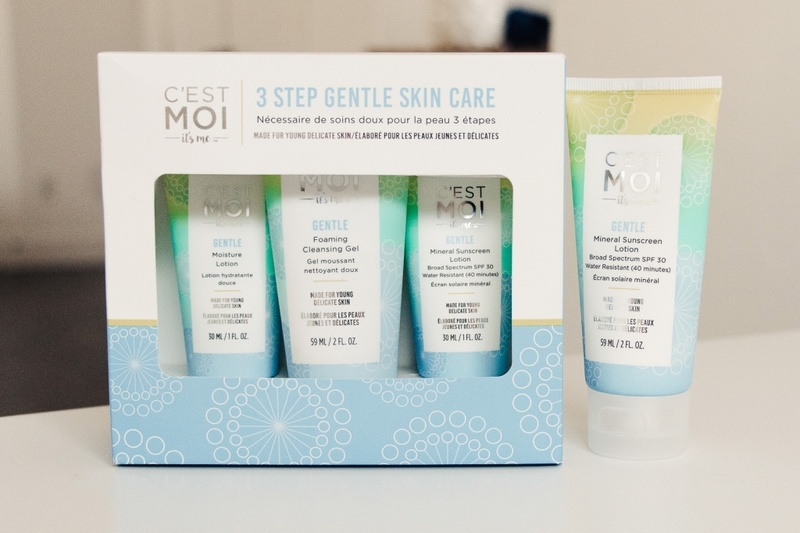 This is their 3 step gentle skin care set! 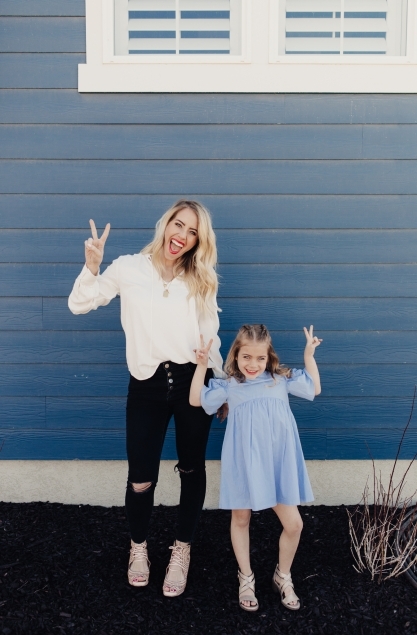 It’s three easy steps that not only cleanse, hydrate and protect young skin, but it’s a great way to start teaching girls the importance of taking care of their skin. 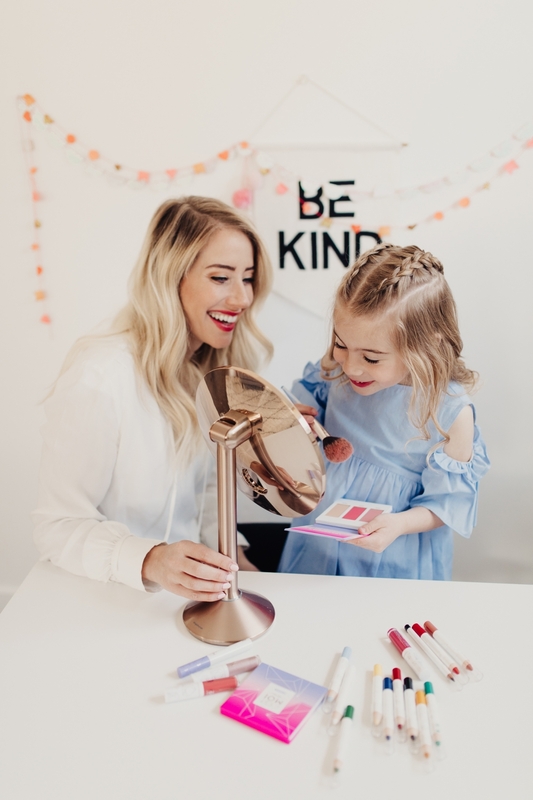 There’s two colors of blush and then a highlighter in the cheek palette, and the eyeshadow palette has basic colors that your daughter would be able to use herself. They’re not insanely pigmented which I personally like because it’s more forgiving for the young girl still learning to do her makeup. 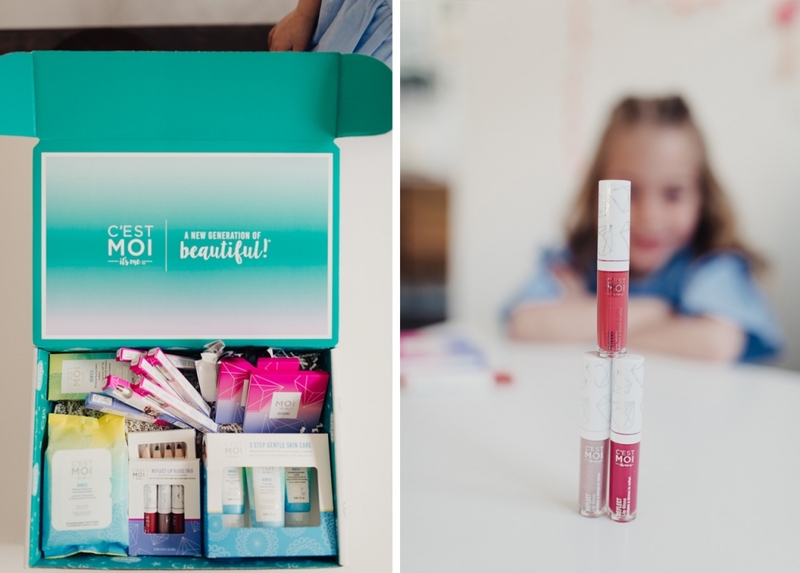 I love that these products are simple and safe alternatives for girls who are going to be experiementing, playing with and loving beauty products! 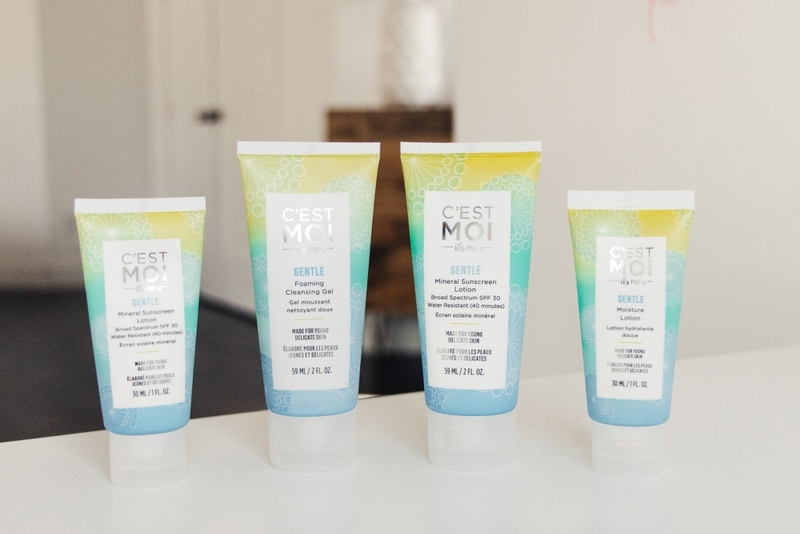 C’est Moi is really trying to nurture young girls into developing healthy habits and using clean products. I think they’re such a unique company and I’m really impressed with their values! 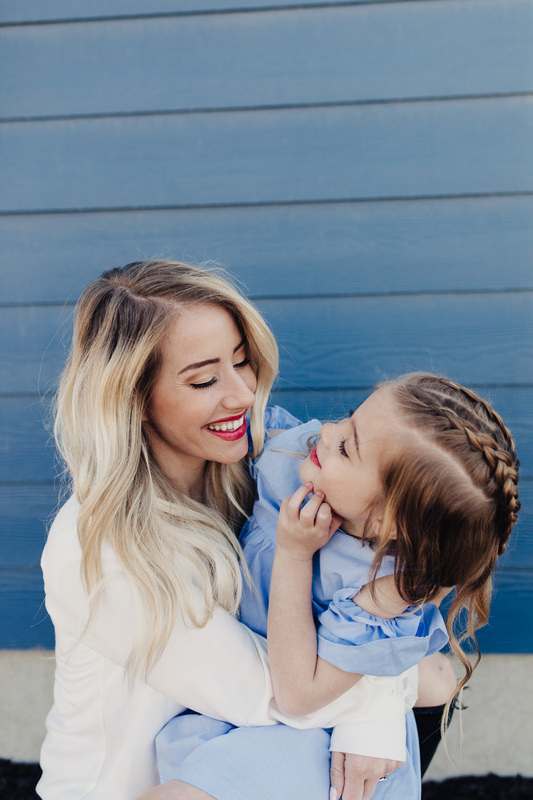 Makeup has been such a fun way for Savy and I to bond! We’ve got a crew of little boys in the house and it seems to be really fun common ground for us girlie girls! 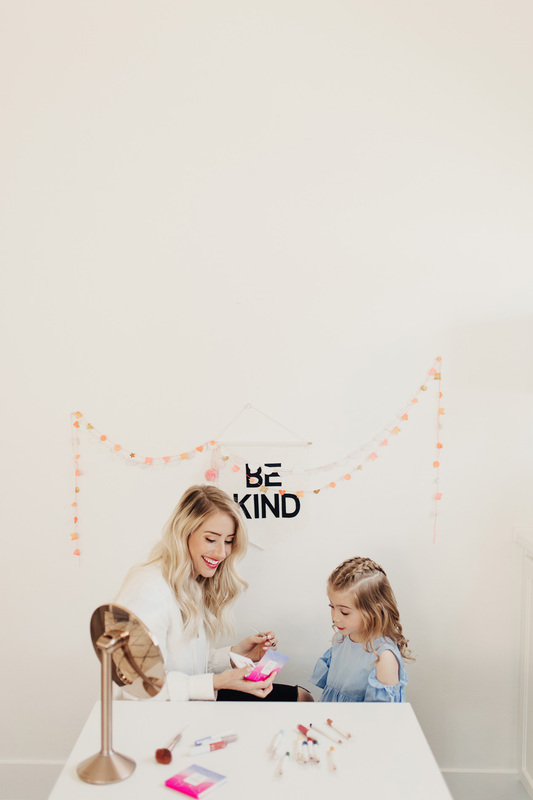 And then when pictures like this one below are captured, and I see the way she looks at me, it affirms that I’ve gotta keep stepping up my game to protect and love her! I want to give her the best of everything and teach her how to do hard things. 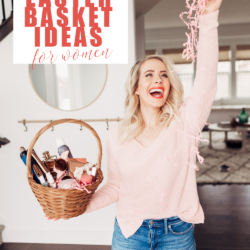 How to love herself and dream big! I will always be her biggest fan. What are some things you like to do with your daughter(s)? Where is your common ground?! Are you a girlie girl and your daughter a tom boy? Or are you the tom boy and your daughter is all tutus and bows?! 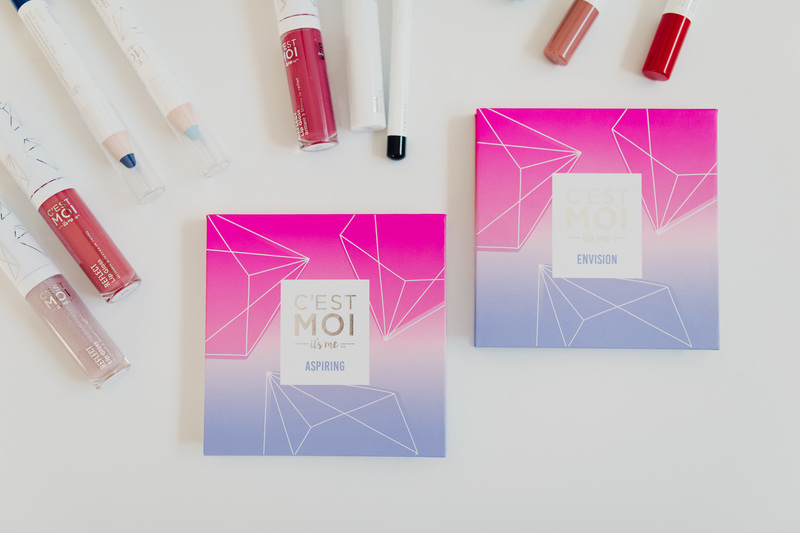 Thank you C’est Moi for collaborating with me on this post! All thoughts and opinions are my own.